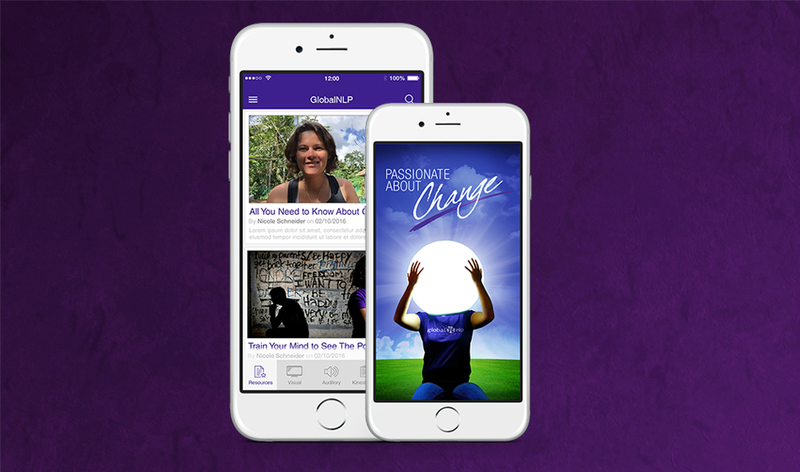 Global NLP Training is Miami’s leading provider of quality NLP and Life Coach Training. 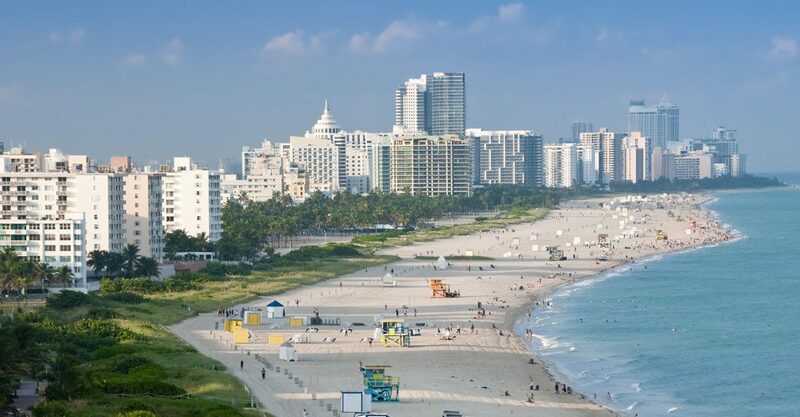 Join us at our beautiful beachside location and take advantage of our immersion style training: learning new skills, obtaining certification, as well as training with people from all over the world in a life-changing event! 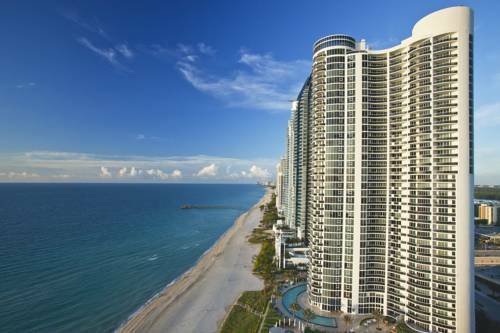 We run a 7-day NLP Practitioner & Motivational Coach training paired with an 8/9 day NLP Master Practitioner & Life Coaching/Emotional Intelligence Training class right on Sunny Isles Beach in Miami. We train students from around the world in small classes to guarantee quality and a personal connection to the trainers. 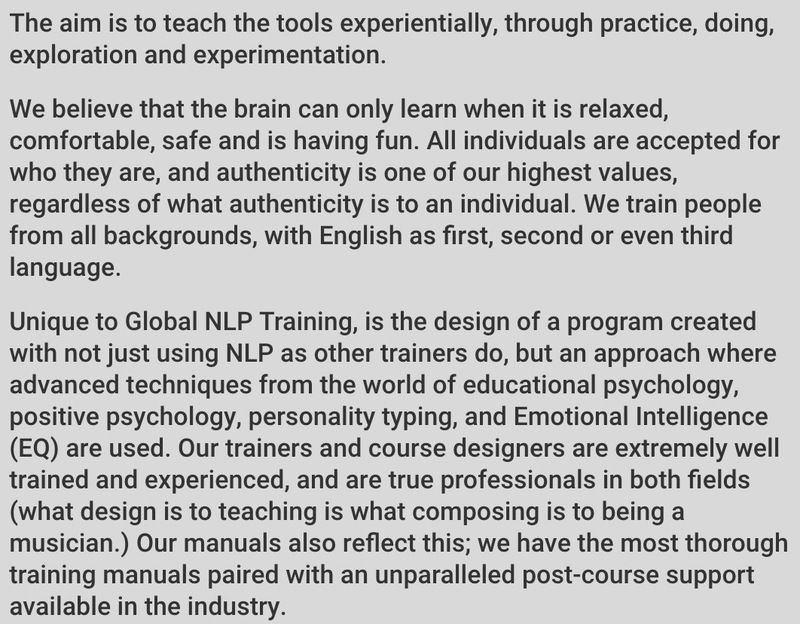 Global NLP Training has been training in the Miami area for 10 years and has an international reputation. 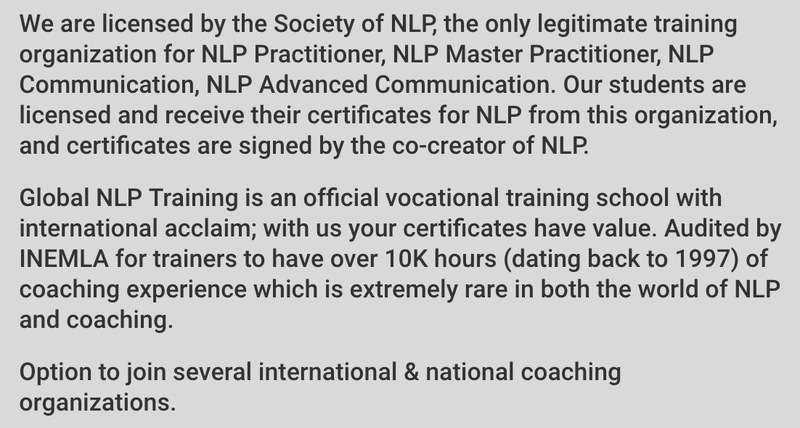 We offer licensing through the Society of NLP, which is the only legitimate licensing body for NLP Practitioner, NLP Master Practitioner, NLP Communication and Advanced NLP Communication. 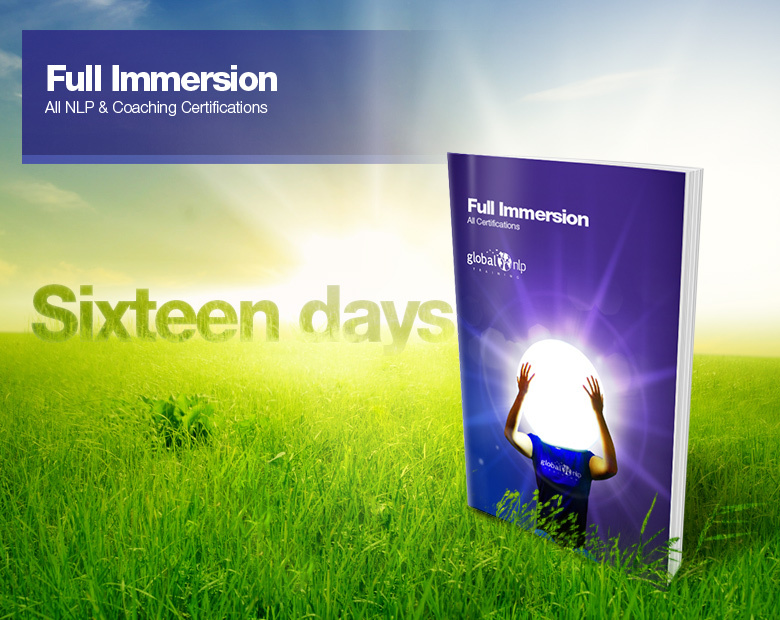 Our training is offered experientially with the aim to make you fully functional in NLP, NLP based positive psychology, coaching and advanced communication. 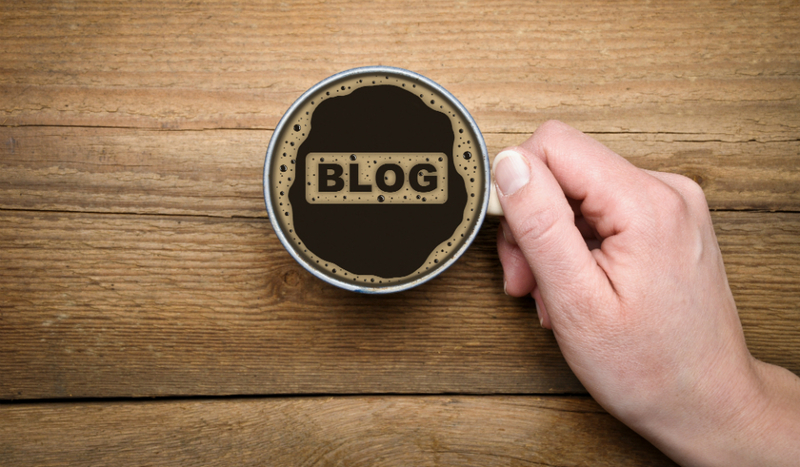 We have licensed under Anthony Robbins, both co-creators of NLP, and leaders in the field of psychological tools training. 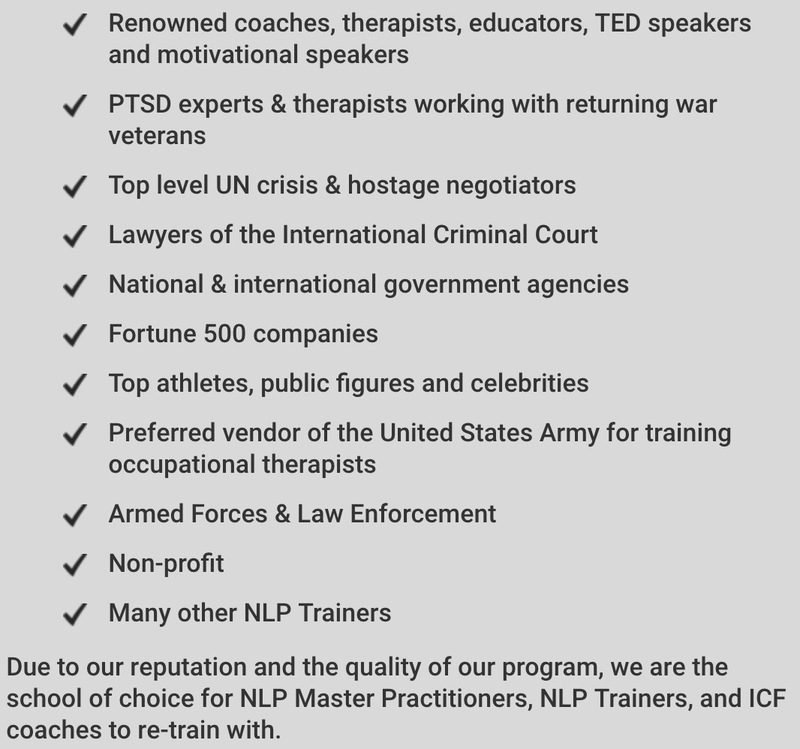 Our trainers have over 20 years of NLP experience, and have spoken in front of the UN, and provided coaching and training to many fortune 500 companies, coaches, top athletes, TED (motivational) speakers, teachers/trainers, and known individuals in the entertainment industry. 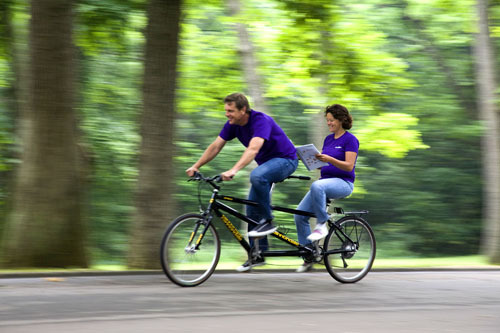 We are the preferred vendor for training US army therapeutic staff (for PTSD). 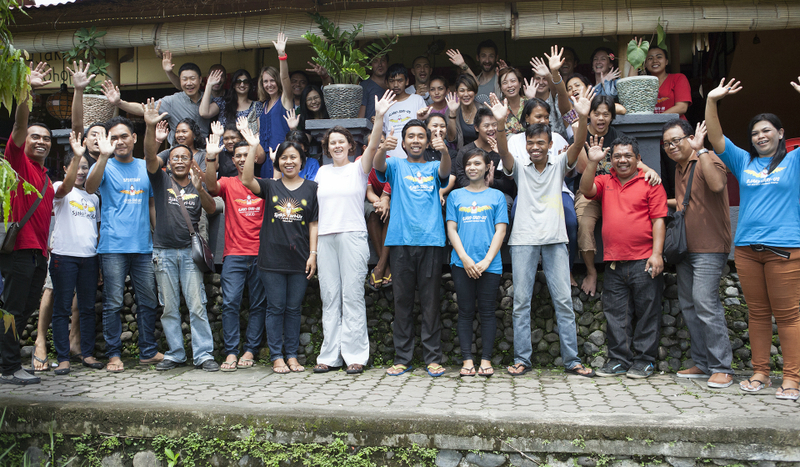 Global NLP training prides itself to be Social Edupreneurs, meaning that our business model aids underprivileged children and their families. 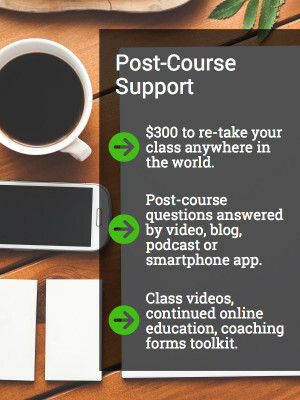 We have developed a unique post-course support program that sets us apart from any of the leading quality training programs in the United States. We offer past trainings on video, a coaching toolkit with forms, retaking our class, and getting your questions answered over video & smartphone app. 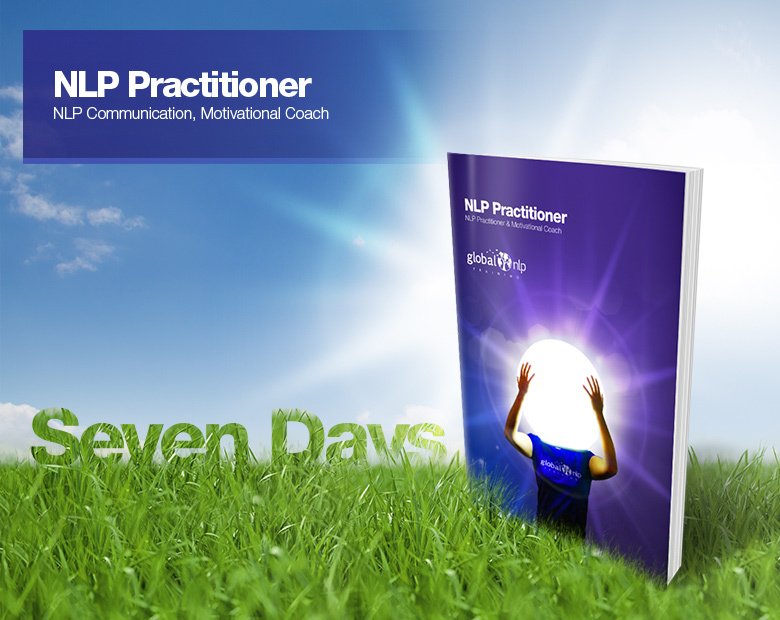 In this course you will be trained in the core skills of NLP and NLP based Motivational Coaching. 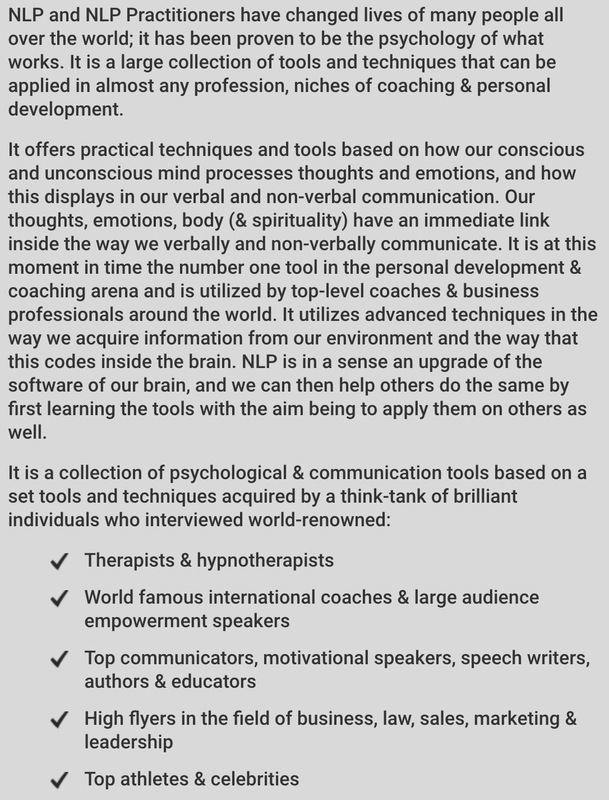 This includes many tools & techniques that can be used for your own personal change or development in any professional field where communication, understanding how the brain processes information, decision making, leadership using NLP based positive psychology, and managing thoughts and emotion in more adequate ways are paramount. 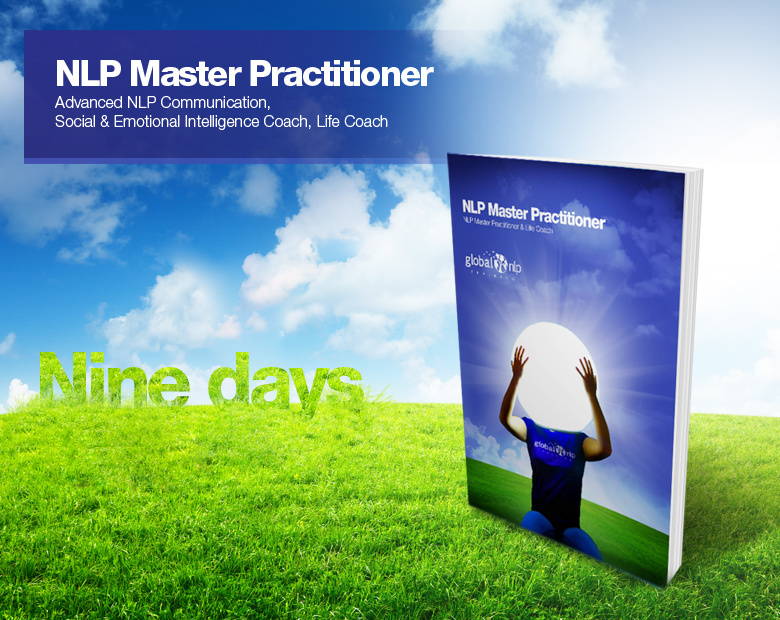 This program can be taken stand-alone, or as a first step towards becoming an NLP Master Practitioner or life coach. 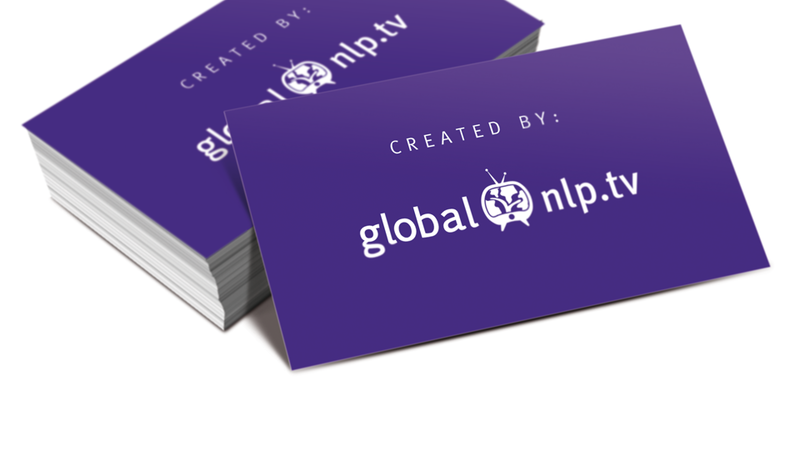 This program can be taken stand-alone if you previously trained with Global NLP Training or another reputable school. 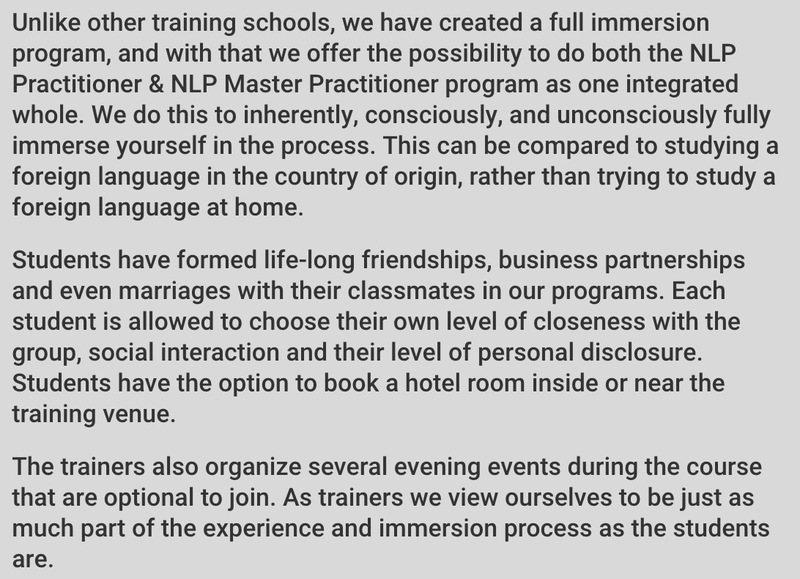 This international full immersion style class brings you, in one straight shot, from having no experience in NLP at all to NLP Master Practitioner, paired with motivational leadership and life coaching. This is a life changing program regarding the way you work and live, and your ability to obtain better results in almost any professional field while also helping others to do the same. 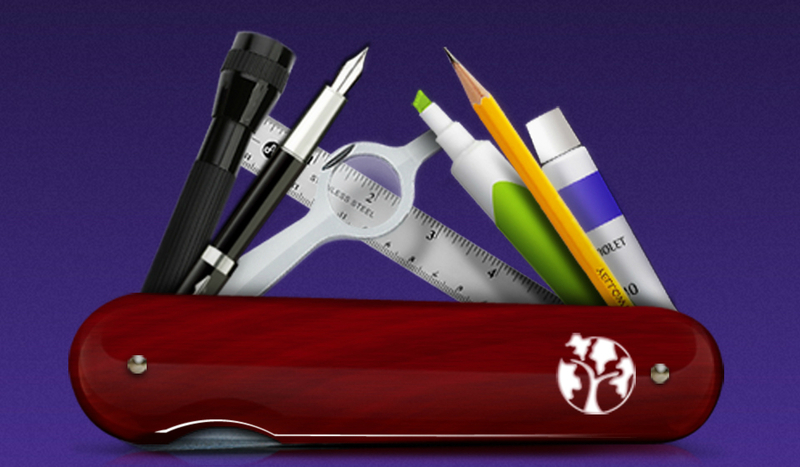 Underlying the design is our commitment to equipping our students with the ability to do customized coaching or apply NLP in any niche or industry.